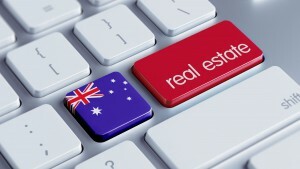 Time for our monthly whip around the Australian property markets. 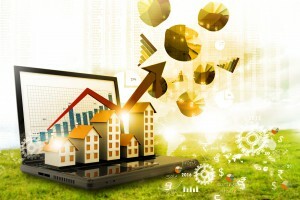 And it’s good news for investors and home owners according to the latest CoreLogic chart pack which gives us a good overview of what’s happening in property as well as some of the economic factors impacting our markets. 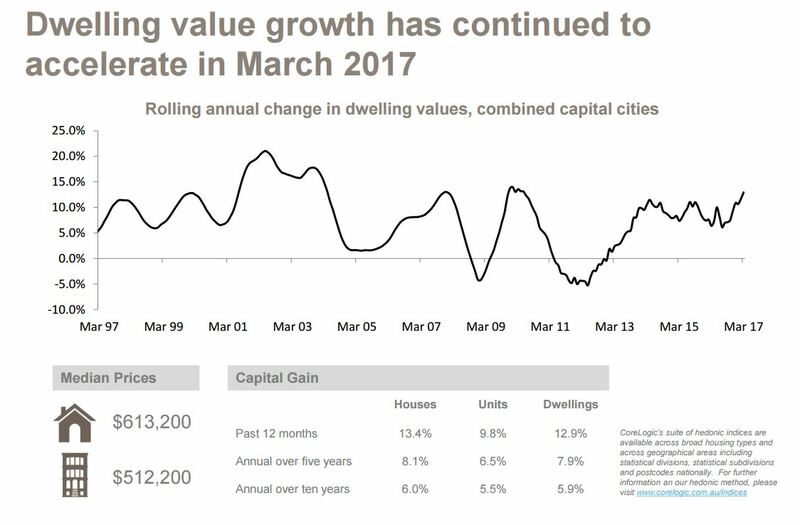 Combined capital city dwelling values increased by 1.4% in March 2017 with values higher across all capital cities. 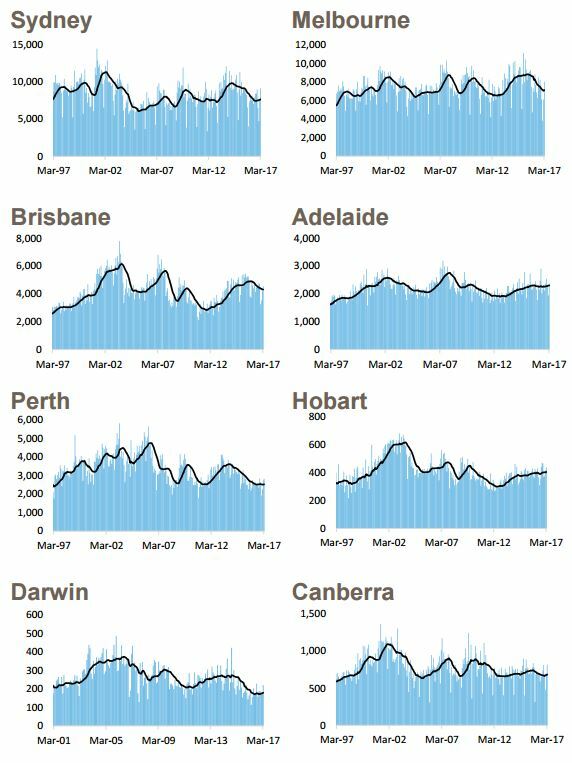 Home values were 3.5% higher over the first quarter of 2017 with values rising across all capital cities except for Brisbane where they were unchanged and Perth and Darwin where they were lower. 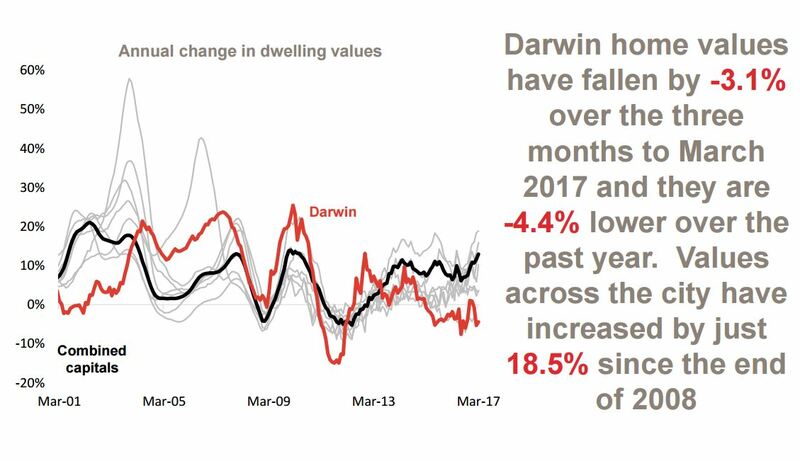 Dwelling values increased by 12.9% over the 12 months to March 2017 which was the fastest annual rate of growth since May 2010. 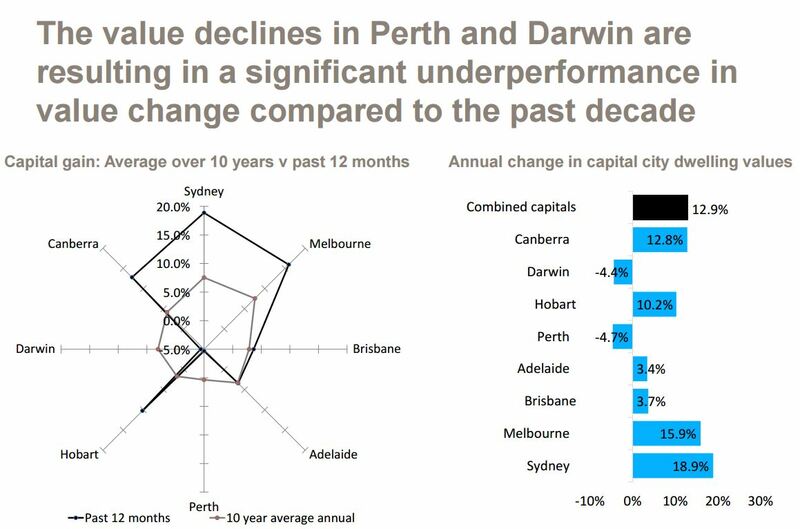 Across the individual capital cities, the annual change in home values have been recorded at +18.9% in Sydney, +15.9% in Melbourne, +3.7% in Brisbane, +3.4% in Adelaide, -4.7% in Perth, +10.2% in Hobart, -4.4% in Darwin and +12.8% in Canberra. 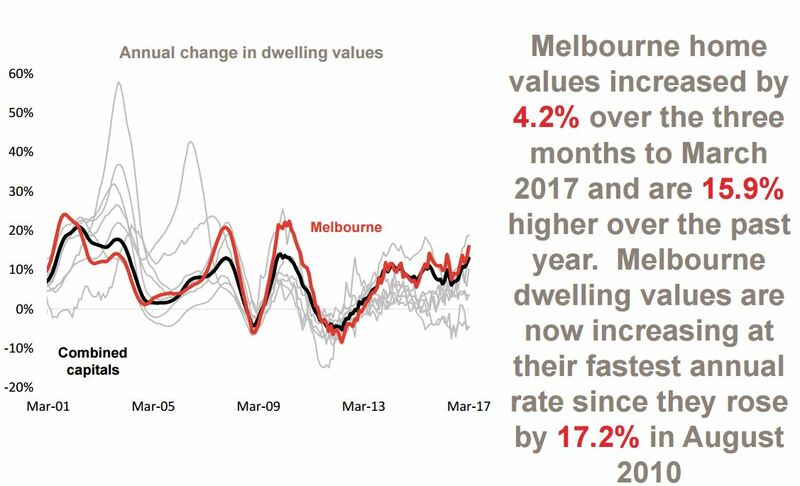 In Sydney, the annual rate of home value growth is now at its highest level since February 2002 and annual growth in Melbourne is at its highest level since August 2010. 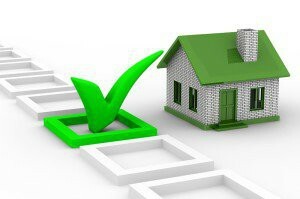 Over the 12 months to March 2017 it is estimated that there were 338,001 houses and 138,581 units sold and settled nationally with house sales -3.6% lower and unit sales -8.6% lower over the year. 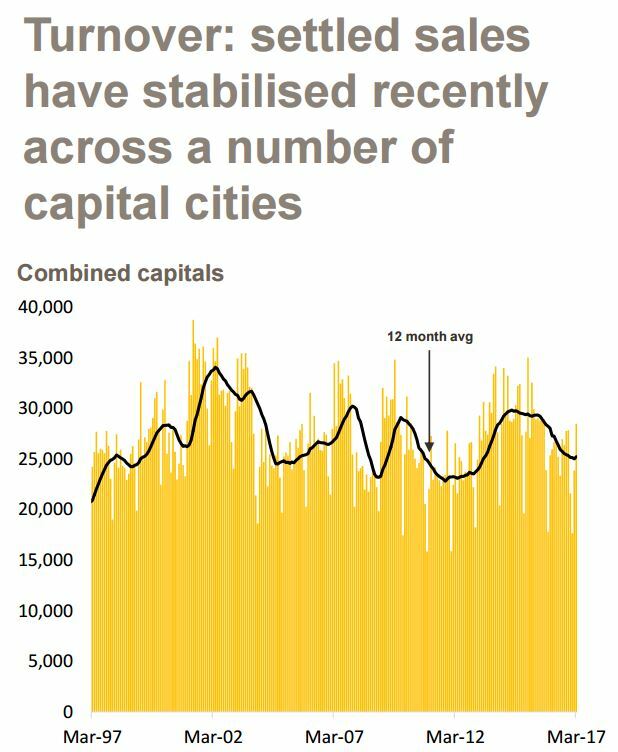 Across the combined capital cities there were an estimated 201,759 houses and 101,148 units sold over the 12 months to March 2017. 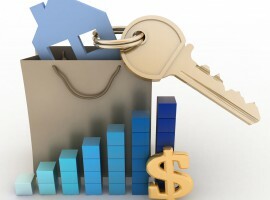 House sales are -6.5% lower over the year and unit sales are -9.5% lower. 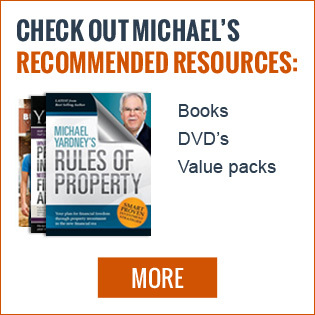 The typical capital city house is currently selling after 46 days compared to 61 days a year ago while the typical capital city unit takes 45 days to sell compared to 62 days a year ago. The average level of discount across the capital cities is recorded at 5.6% for houses and 5.6% for units compared to 6.1% for houses and 5.6% for units 12 months ago. Over the past 28 days there were 43,269 new homes listed for sale nationally and 26,842 of these were listed across the capital cities. 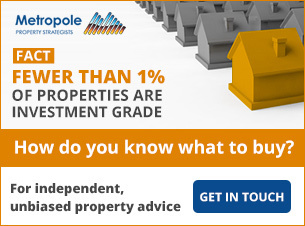 New advertised properties for sale are 4.6% higher than they were a year ago nationally and 8.7% lower across the combined capital cities. 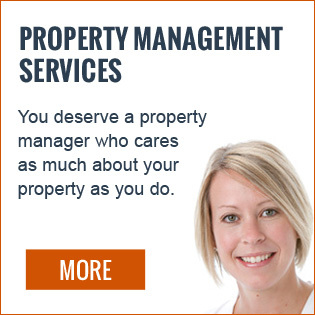 There were 230,443 total properties advertised for sale nationally over the past four weeks and 106,331 across the capital cities. Nationally, total stock for sale is -2.3% lower than a year ago while they are 2.8% higher across the combined capital cities. 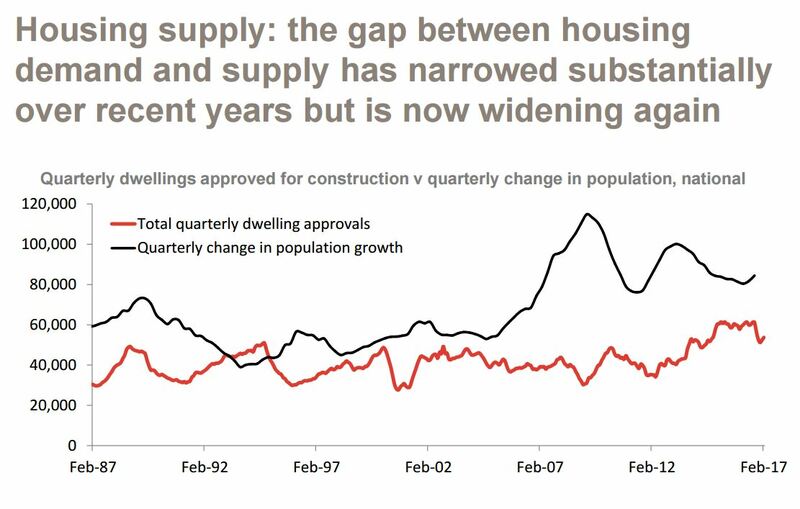 Is APRA losing the battle? 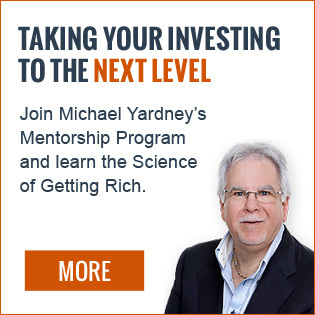 The following graphs show lending growth to investors rising. 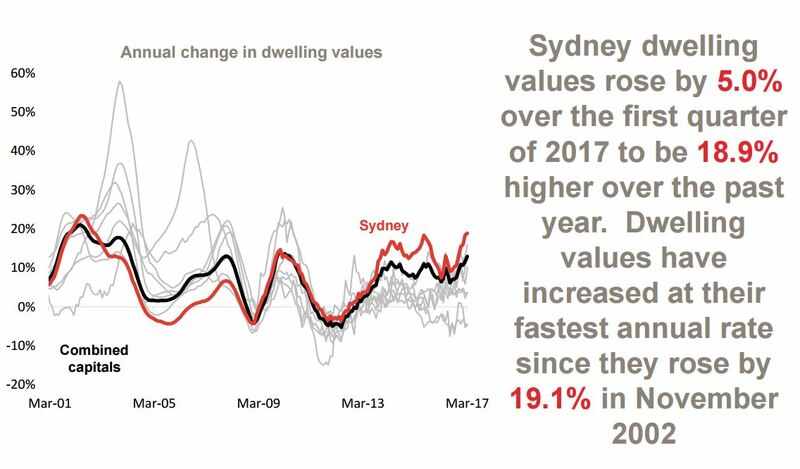 Sydney was the strongest performing property market over the last 12 months, and the most recent Corelogic figures sow overall Sydney property values grew 18.9% in the last 12 months, growing at the fastest pace since the boom years of 2002. 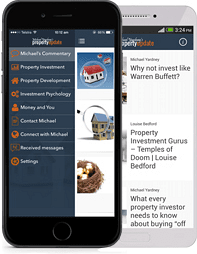 The Melbourne property market also performed well over the last year growing a very respectable 15.9%. 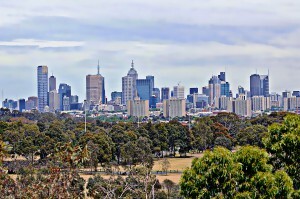 Strong population growth (around 2% per annum) and a strong economy creating around 72,786 jobs – most of them full time jobs – (almost half the new jobs in the country) have underpinned the Melbourne property market. 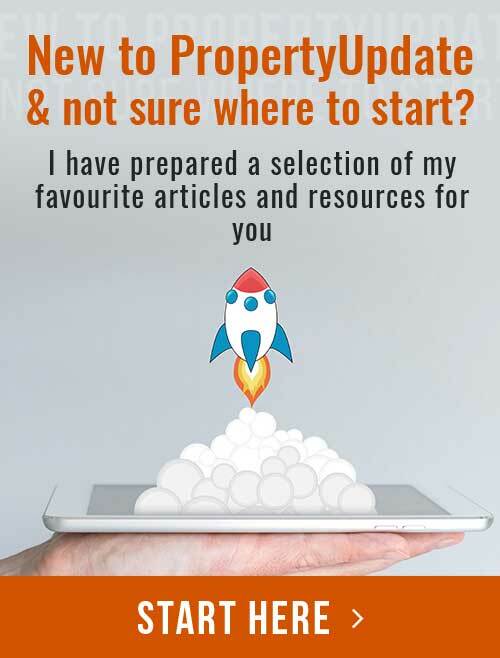 This will only be boosted later this year as the recently announced increase to First Home Buyers works its way through the market creating an established home owner’s boost. 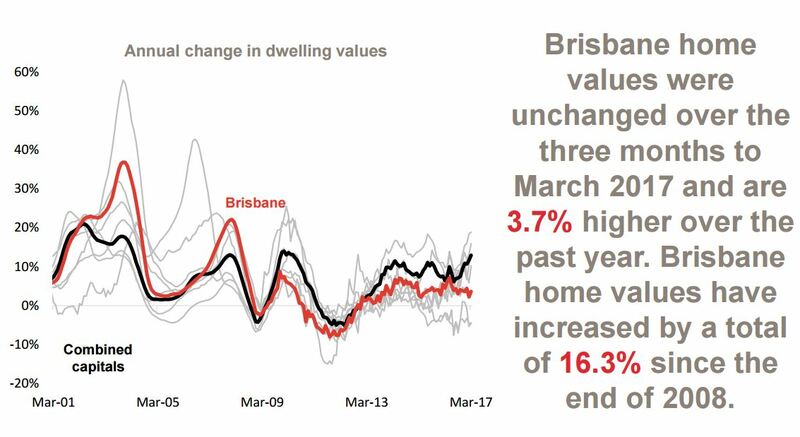 Overall Brisbane’s property market stagnated in the last quarter, however the market is very fragmented and there are still some areas that are performing respectably and have good investment prospects. 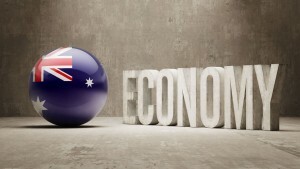 Employment growth is ticking up in Queensland which created close to 18,000 new jobs last year. 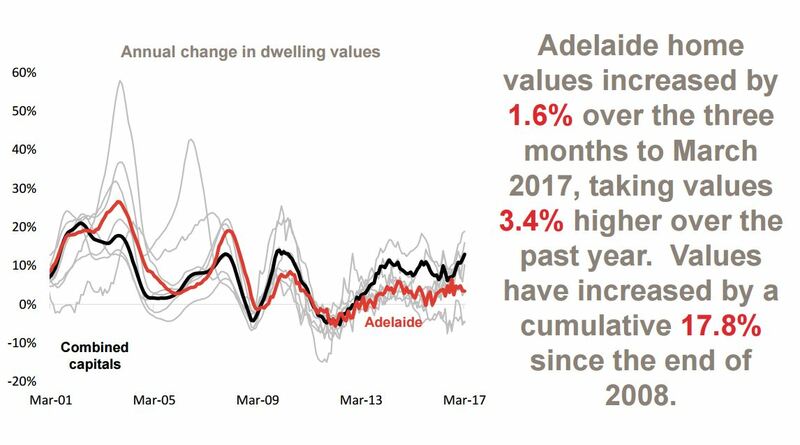 The Adelaide property market continues to languish with home values up 3.4% over the last 12 months. Less than 8,000 new jobs were created in Adelaide last year. 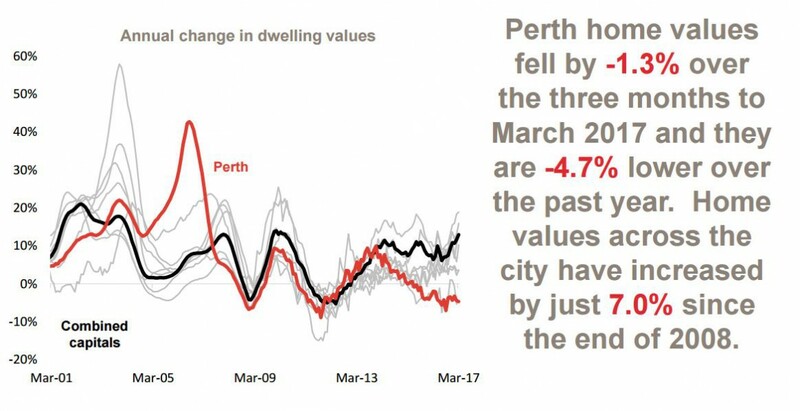 The Perth property market is still in its slump phase with a significant oversupply of properties for sale. 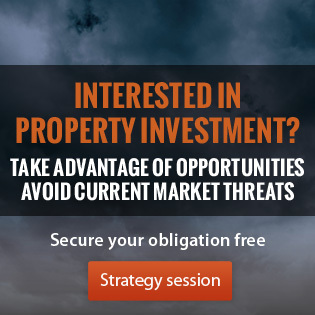 Recently the Reserve Bank expressed growing concern about the state of the WA property market and economy, warning there are more dangers ahead. 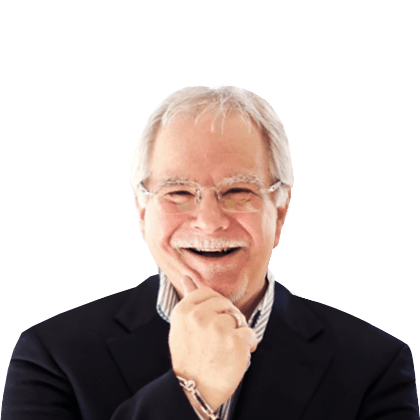 It said WA had the worst mortgage arrears rate in the country which in turn was hurting property prices, the private rental market and the commercial sector. Though iron ore prices were, until recently, relatively strong, the bank believes the local economy could struggle even more in coming months. 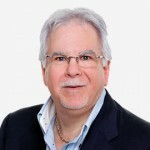 “If commodity prices were to fall or not translate into improved economic conditions in mining-exposed regions, business failure rates may pick up further,” it found. 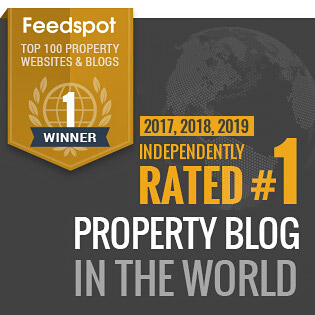 Hobart property performed well last year – growing 10.2% over the year, and even though some commentators are suggesting it’s a good place to invest “because it has to catch up”, with minimal population growth and slow economic growth there seems little reason for property values in Hobart to grow substantially. 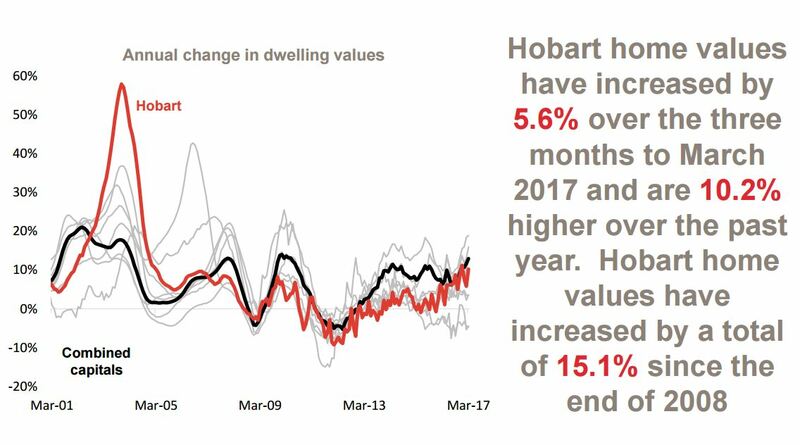 Hobart home prices have only increased by 15.1% since the GFC. While Hobart created 3,262 jobs last year – there has been a net loss of 550 jobs in Hobart over the last 5 years. 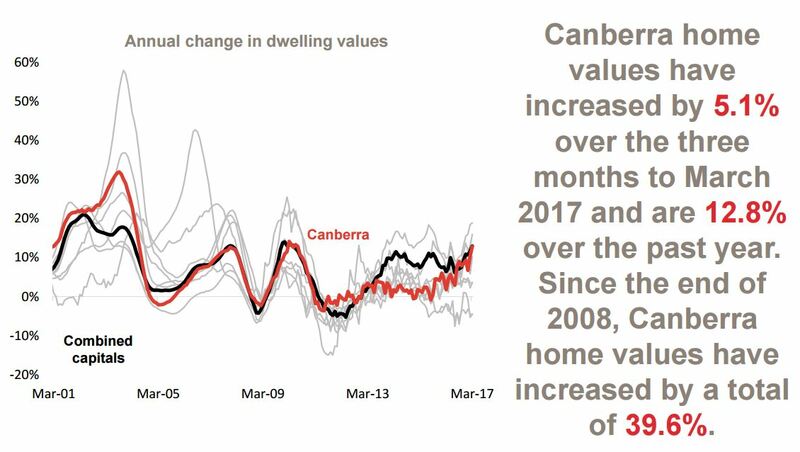 Canberra’s property market performed strongly in the last 3 months – increasing by 5.1% over the last 3 months and is the only housing market, other than our 2 big capital cities, where the cumulative capital gain has been greater than 30% post GFC. 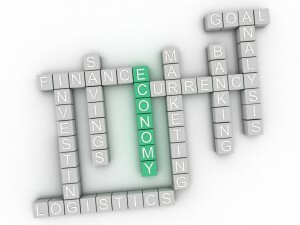 The local economy is strong creating 3,693 jobs. Consumer sentiment remains at a fairly neutral setting although it was more pessimistic than optimistic in March 2017. The unemployment rate has started edging higher however, the economy has shed full-time jobs over the past year with all new jobs created being part-time. 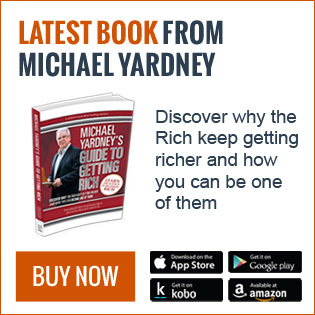 The Reserve Bank left official interest rates on hold at 1.5% in April 2017 and the RBA Governor recently indicated that interest rates would probably be lower were it not for the strength of the Sydney and Melbourne housing markets. 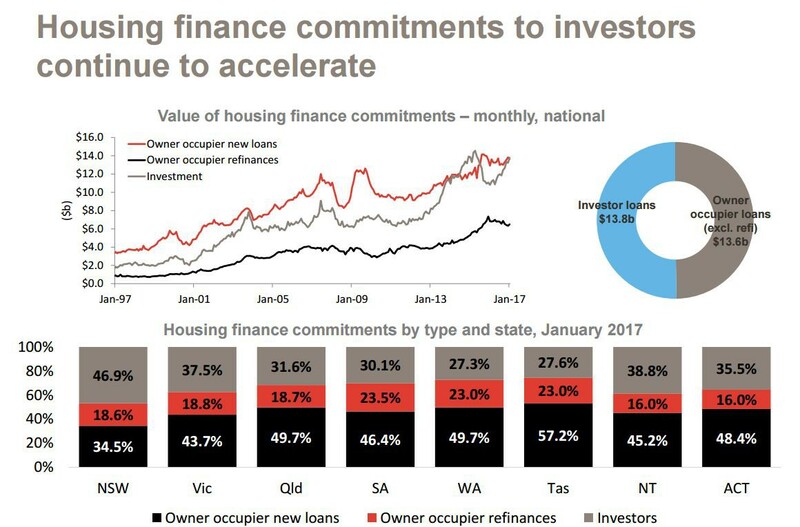 The value of new mortgage lending continued to rise in January however, investor demand has been the driver of the growth with owner occupier demand virtually flat. 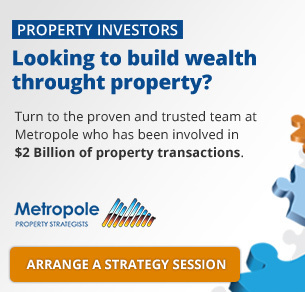 The Melbourne and Sydney property markets are continuing to outperform the other states in 2017 as continuing demand from investors and wealthy home owners drives capital growth. 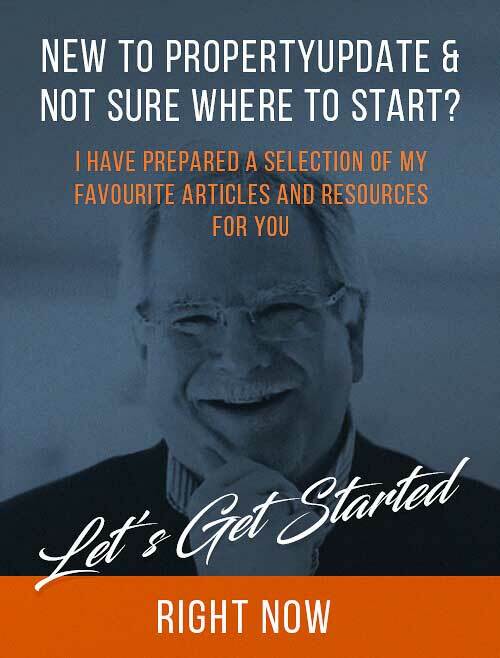 However, at this mature stage of the proeprty cycle careful proeprty selection is critical for investors as our markets are very fragmented and not all properties are growing strongly in value and some will make very poor long term investment choices.